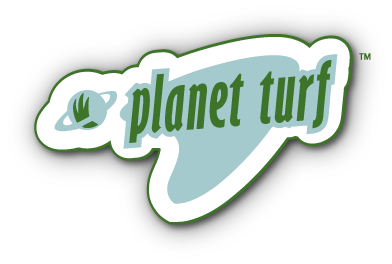 TS Pure Green with Advanced Pigment Technology is a dark green pigment that gives your turf a natural, visually pleasing turf-green finish and more. 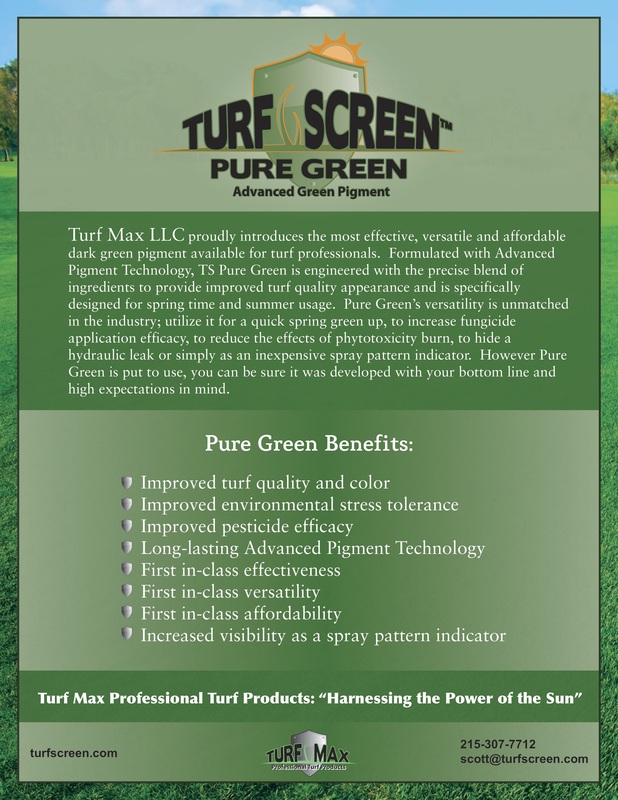 As part of your regular maintenance plan, TS Pure Green relieves environmental stress and enhances turf quality. 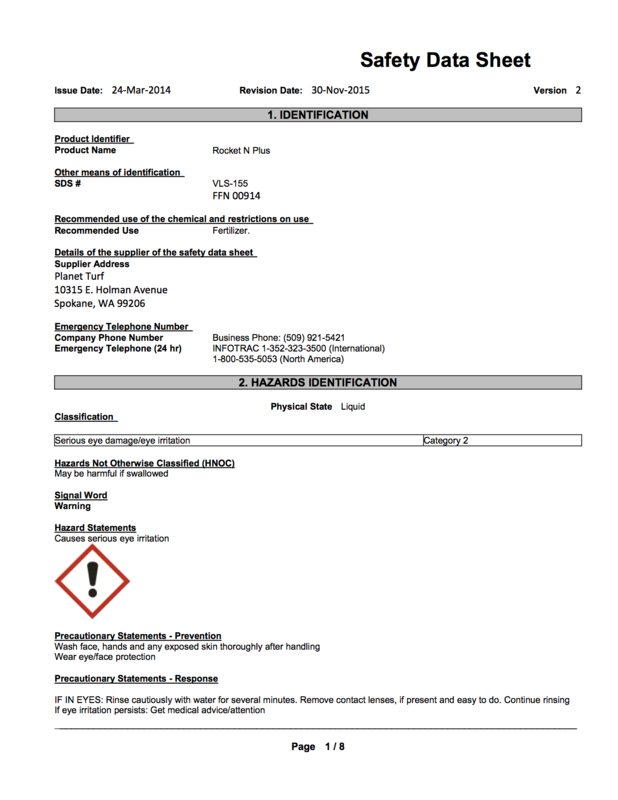 It’s formulated to last to reduce the need for additional applications.